PICK OF THE MONTH: RAI #9 NEW ARC! “THE ORPHAN” – PART 1 Superstar creative team Matt Kindt and Clayton Crain return to their one-of-a-kind vision for the future...but will the titular hero? 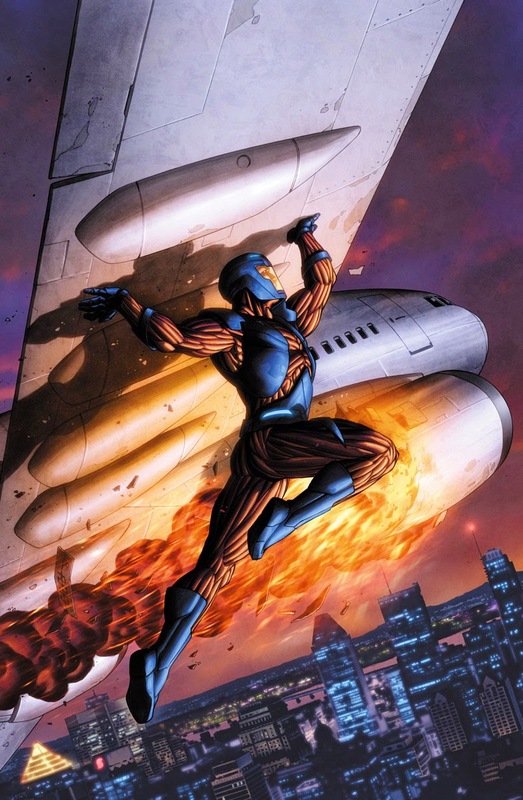 X-O MANOWAR #39 ALL-NEW ARC! “EXODUS” BEGINS NOW! Aric of Dacia is X-O Manowar, hero to humanity, leader of the remaining Visigoths, and a husband about to start a new family. He is also the bearer of Shanhara, and tantamount to a God in the eyes of the alien race known as the Vine. Now, in the aftermath of DEAD HAND, the Vine need a new home and have chosen Earth – tearing Aric between two races that worship him, but each despise one another. (W) Robert Venditti (A) Rafa Sandoval. SOUNDS LIKE AWESOME NINJAK #6 (NEW ARC! “THE SHADOW WARS” – PART 1) Who are the shadow seven? That’s the question Ninjak was sent to answer when he was dispatched to destroy terrorist organization Weaponeer from the inside out. As the mysterious new enemies make their move, he’s on a globe-spanning race against time to stop their machinations. Plus: discover how Colin King and Neville Alcott first met – and the deadly secret Neville has kept from Colin as NINJAK: THE LOST FILES continue (W) Matt Kindt (A) Clay Mann, Butch Guice. What do you think? 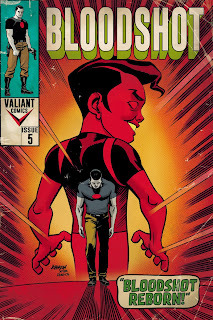 For the full list of Valiant's August 2015 solicitations, click the jump. 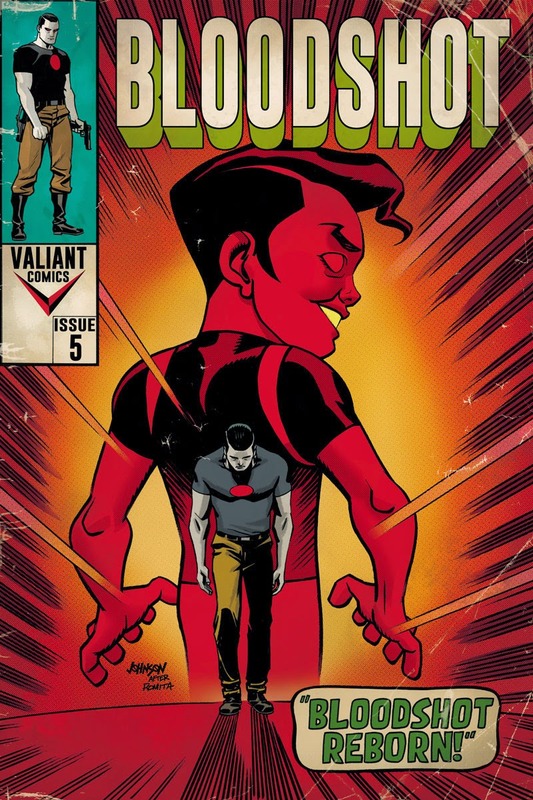 Which of thee besides Bloodshot are you currently following Dan? Hey Dale! X-O Manowar is consistently one of the best comics in my pull-list every month, Bloodshot Reborn as you know, Rai is also on my reserve list (been a few months since the last arc to let the creative team get ahead so this next run should have no delays), Ninjak is twice the size for the usual prize, so how can anyone say no?, And the last spot on my pull list at the moment isn't above but it is Unity which is more 'Mission Impossible' than the 'Avengers' it may seem.